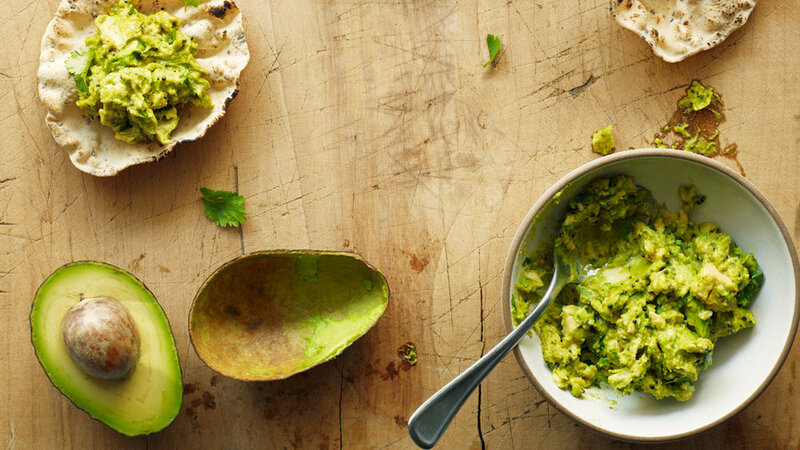 We know they make good guac; now get ready for a few dinner surprises. 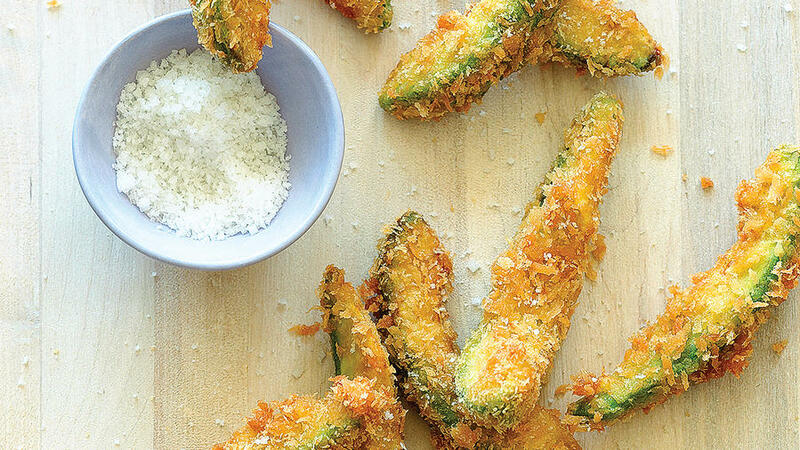 Avocado fries, anyone? Why settle for one use of avocados when you can pickle, purée, and grill them, all in one satisfying dish? 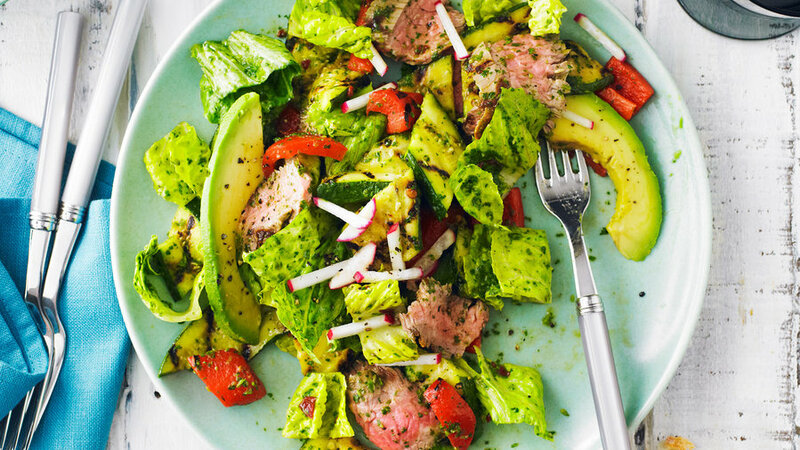 Swap avocado for olive oil and you've got a fresh, creamy spin on pesto sauce. Avocado and chocolate is the surprise pairing you never knew you needed until your first bite of this delicious dessert. Kris Yenbamroong cooked for himself often as a kid while his parents were working at the family’s L.A. restaurant, Talésai. 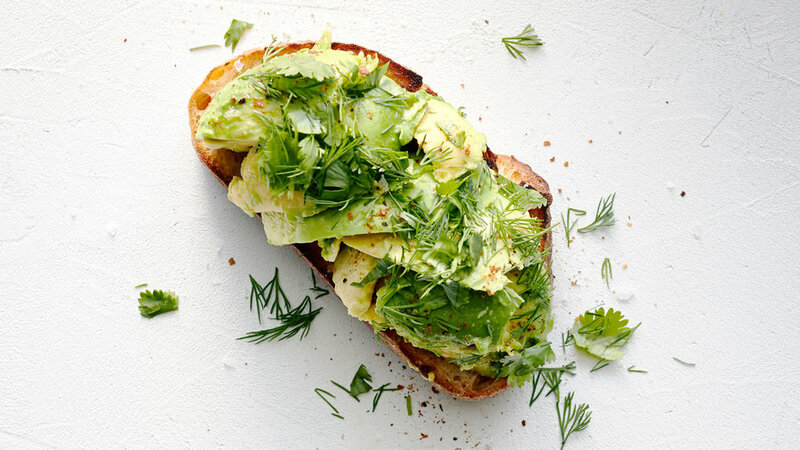 He made avocado toast a lot, in different ways. “Sometimes I’d use that Taco Night cheese you get at the supermarket and put the whole thing in the toaster oven,” he says. 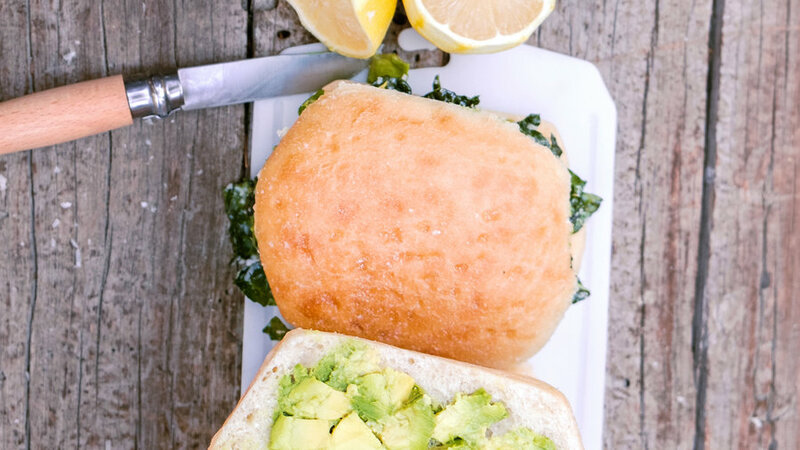 Guac is a summertime staple, and this is our most favorite take on it to date. Feel free to double or triple the recipe to serve a crowd. Crunchy on the outside, creamy and nutty inside, these fries are totally over the top. Chef Trey Foshee, at George’s at the Cove restaurant in La Jolla, California, serves them with grilled steak. It’s one of the oldest healthy food hacks in the book: Drink your greens. 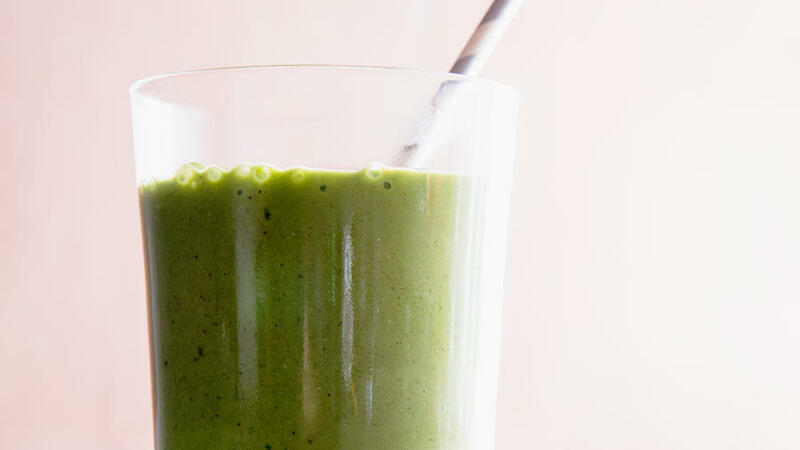 But Amanda Frederickson (@amandafrederickson), a professional cook and food stylist in L.A., and nutritionist friend Kelly LeVeque (bewellbykelly.com) have come up with an intriguingly delicious version of the classic green smoothie. 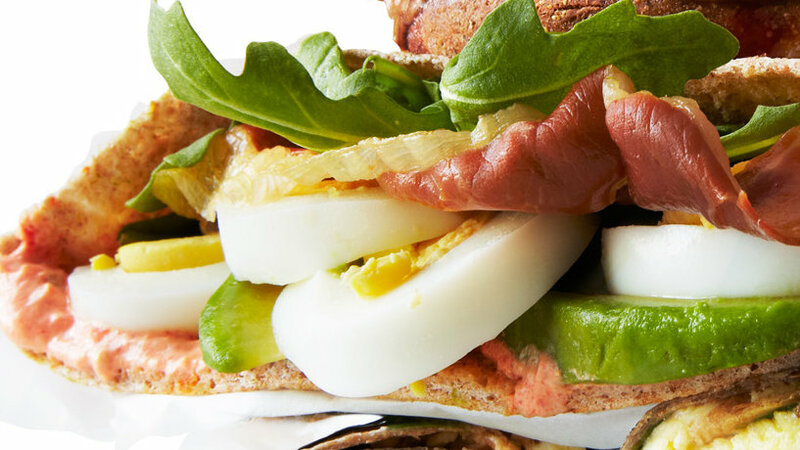 It’s also packed with lots of protein and healthy fats—safeguarding you against unhealthy grazing later on. “It keeps me full for hours,” says Frederickson. 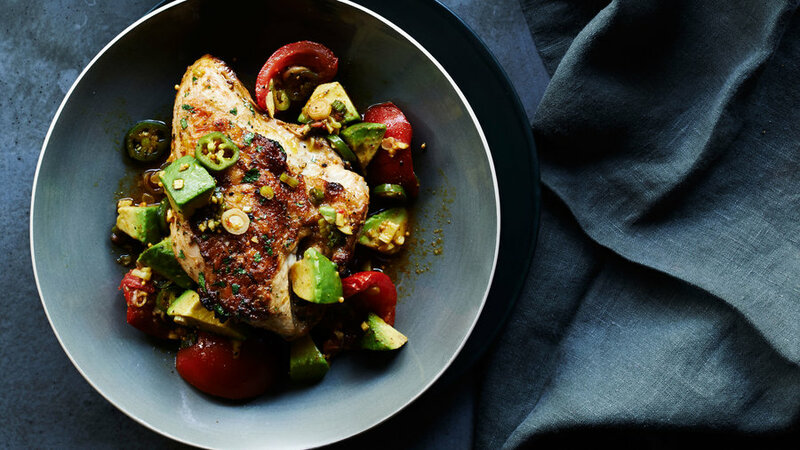 There might not be a more popular chicken recipe in the Sunset archives. 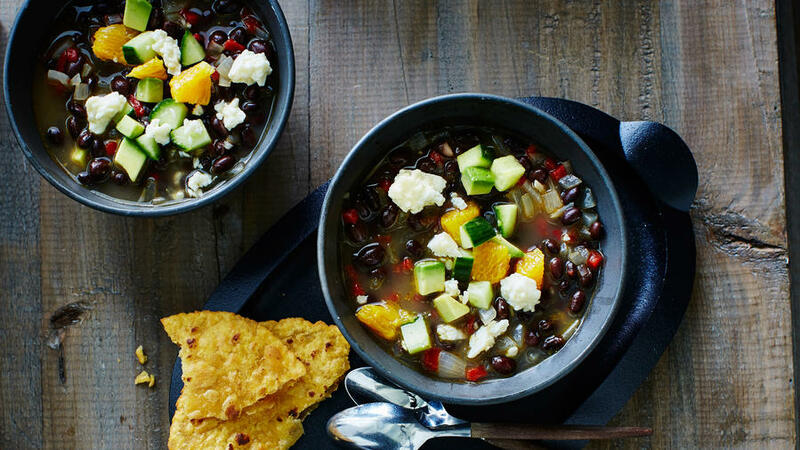 This sweet and spicy dish from chefs Mary Sue Milliken and Susan Feniger was first published in 2009, and it remains a clear favorite among staff and readers alike. 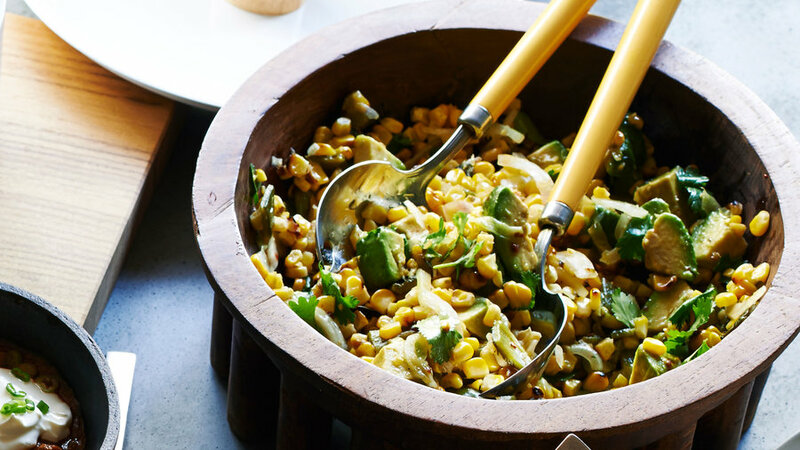 Mustard seeds, cumin, turmeric, and coriander give this Western classic an Eastern spin. 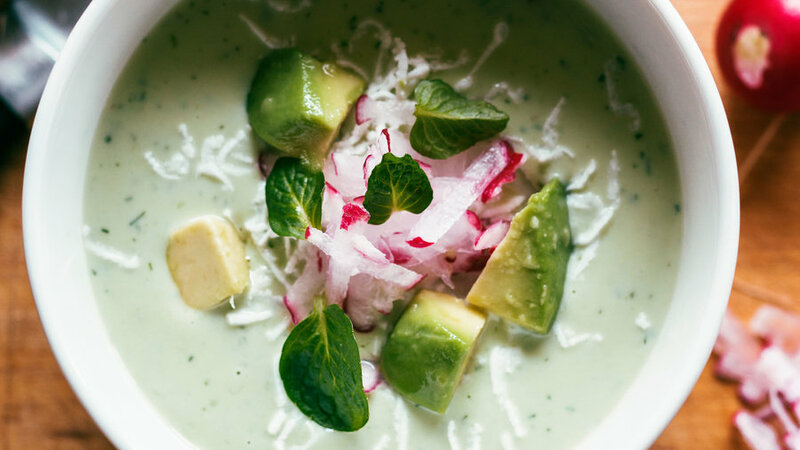 Puréed avocado makes the texture of this refreshing soup even creamier. 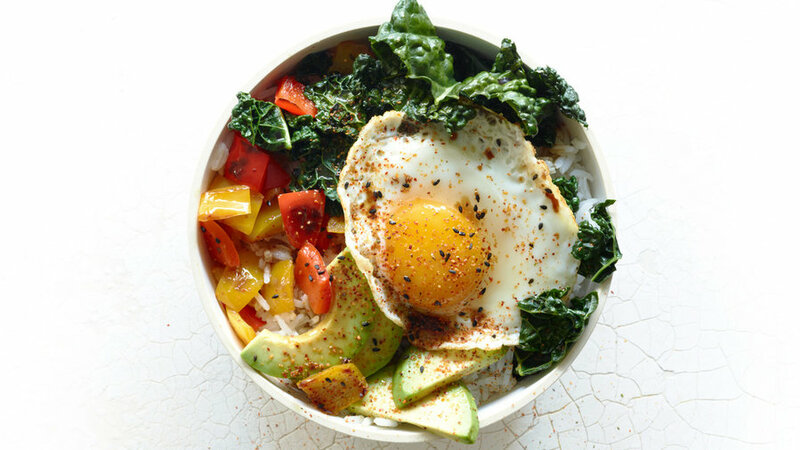 Baking eggs is fast, easy, and delicious. You can cook them in ramekins, of course, but it’s especially fun to make them in edible containers. That twist makes them special enough for lunch or dinner, not only breakfast. All three recipes work for a crowd, too—just increase the amounts in direct proportion to people. 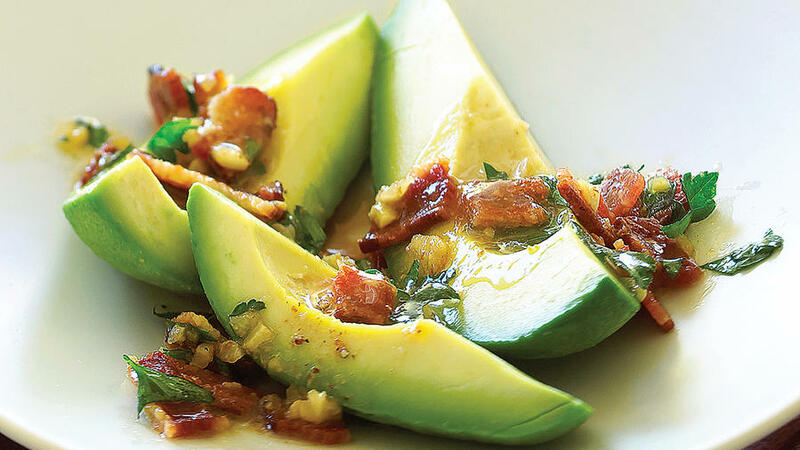 Crunchy bacon brings out the smokiness of a good Hass avocado, and the sharp vinaigrette helps cut its richness. 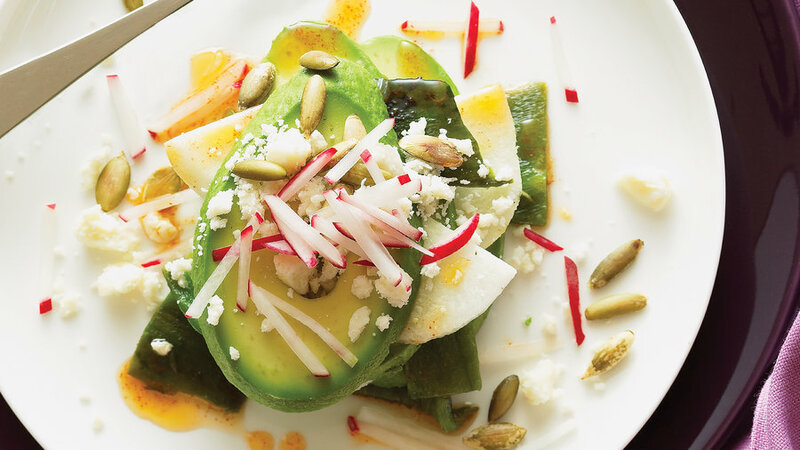 Roasted chiles, crunchy jicama and radishes, silky avocado, crumbly cheese, and a spicy-sweet dressing make this salad an explosion of flavor and texture. 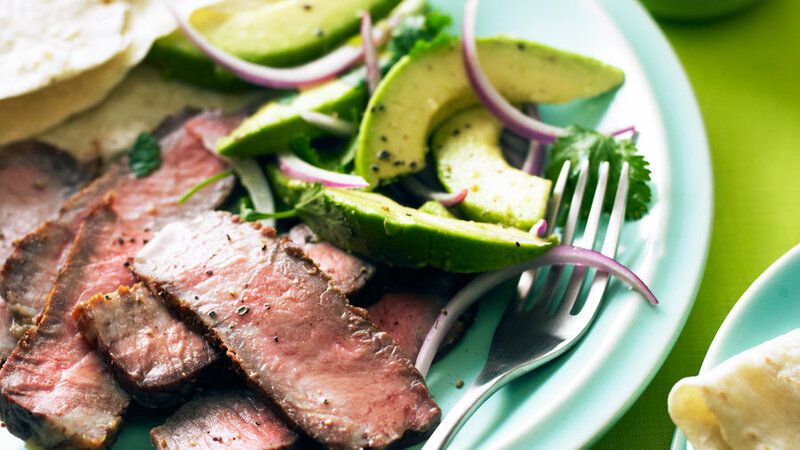 Try it with pork chops or a juicy steak. 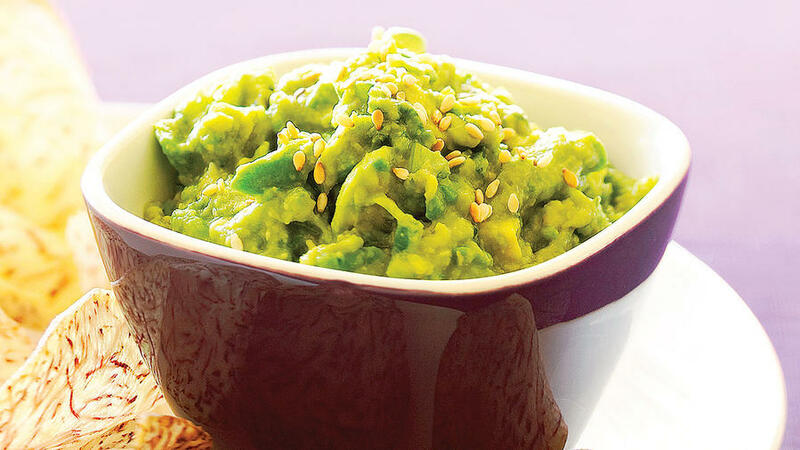 This Asian-inspired guac is loosely based on a recipe from Hawaiian chef Alan Wong. 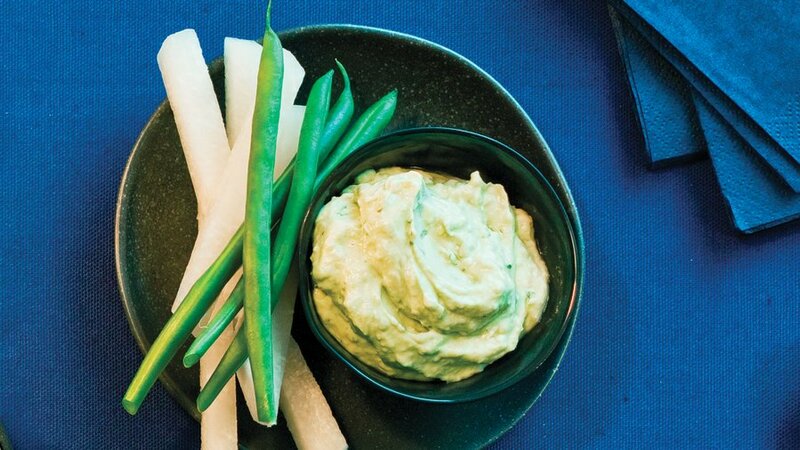 Serve it with daikon sticks, radishes, or taro chips. Baking prosciutto intensifies its flavor and gives it a crispy texture in these breakfast sandwiches. 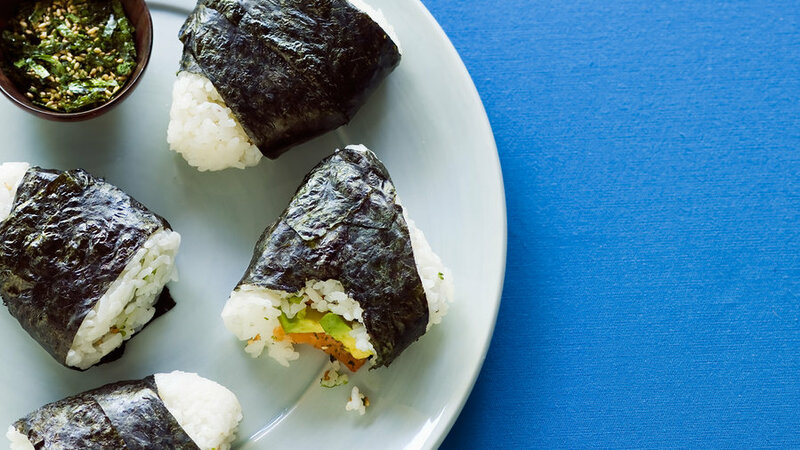 If you're eating them on the go, just wrap them in waxed paper. 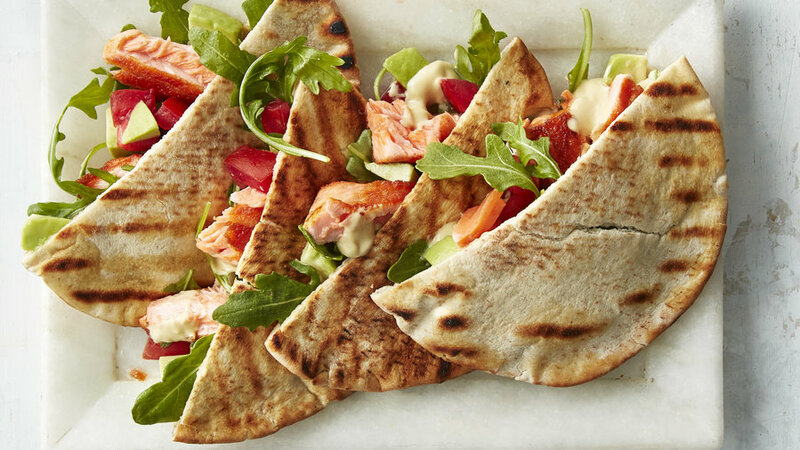 These elegant bites make for a healthy party appetizer. 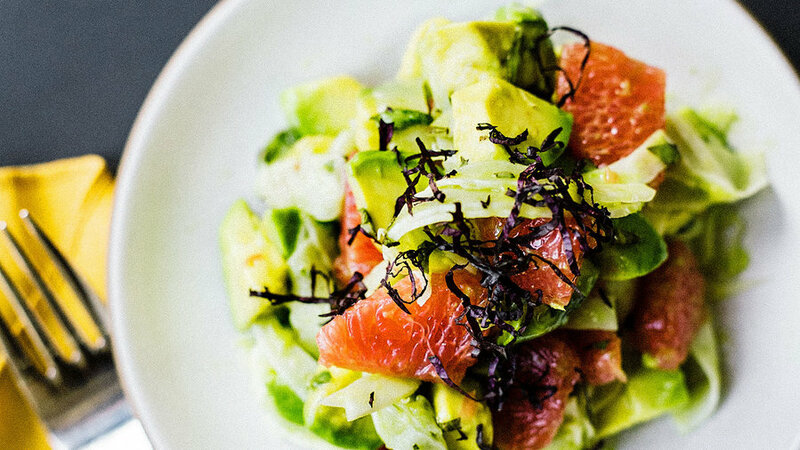 In this balanced and nutritious salad, you get protein from two sources, the citrus brightens up the flavors, and the avocado adds a touch of richness. 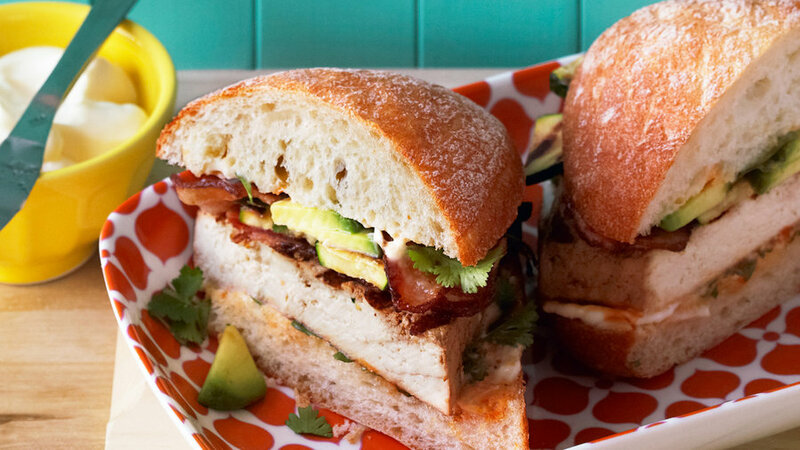 You know bacon and avocado play well together from such sandwiches as the BLT. 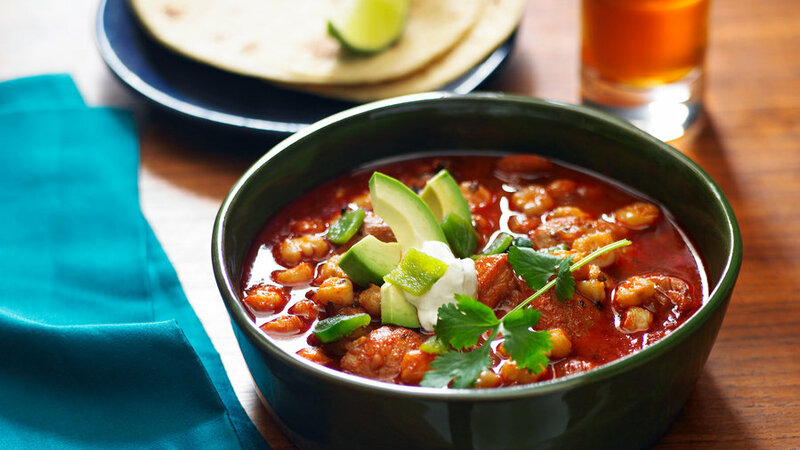 But this recipe amps up the delectable duo by adding extra protein and more complex flavor. Marinate and grill a slab of tofu and slide it into a ciabatta roll along with the vegetables and bacon. Sriracha and a drizzle of the ginger-soy marinade pack extra punch. 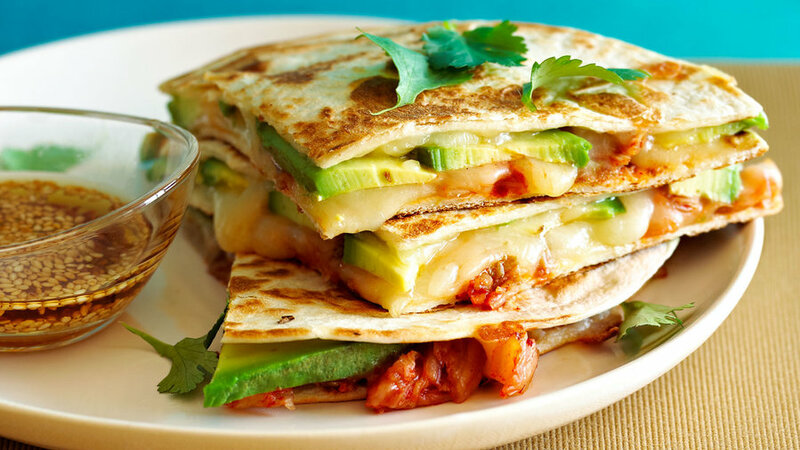 If you like Mexican recipes and you like kimchi, then this quesadilla is for you. We prefer the super spicy kimchi, but use any brand that you like. The warm anise flavor of shiso, encouraged by the licoricey fennel, comes through clearly in this pretty salad. You can use either red or green shiso (red is slightly stronger in flavor) or a combination. 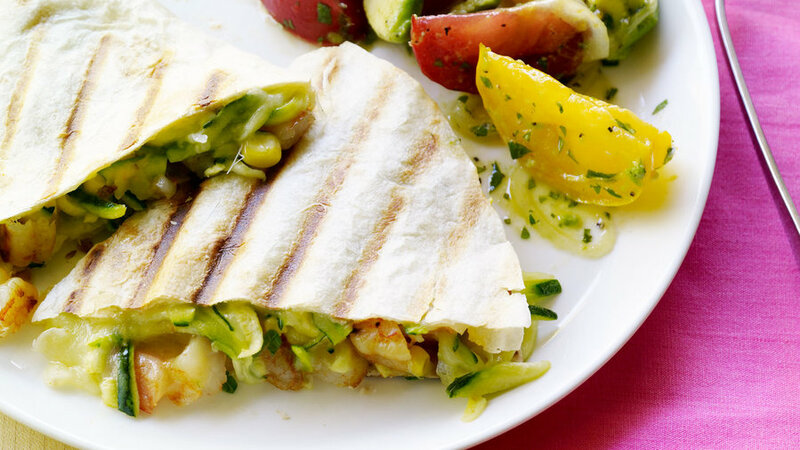 These quesadillas are loaded with zucchini and shrimp and are freshened up even more with an avocado salad. 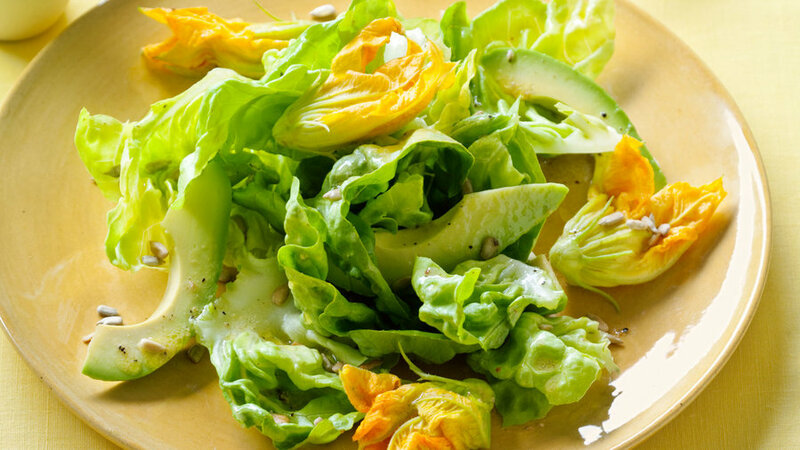 Quick, delicious, and pretty, too, this salad is nice for a special warm-weather luncheon. Silky smooth, luscious, and surprisingly good with chocolate sauce. 1) Use it when it’s just ripe. How to tell? Squeeze it with your whole hand; it should have the same “give” as chilled butter. 2) Preserve the tastiest part, the dark green layer under the skin. First, remove the pit: Cut lengthwise around the middle to the center and twist halves apart. Thunk a chef’s knife into pit and twist to pull out. To get pit off, slide against inner rim of kitchen sink. 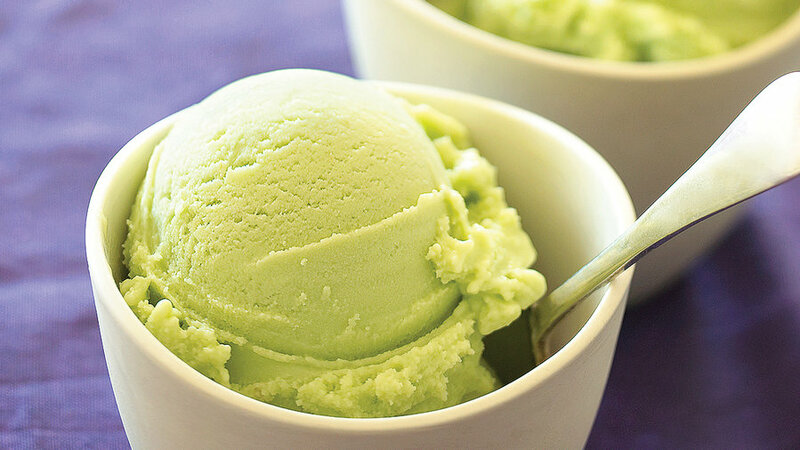 If you’re mashing the avocado, scrape it out with a spoon. 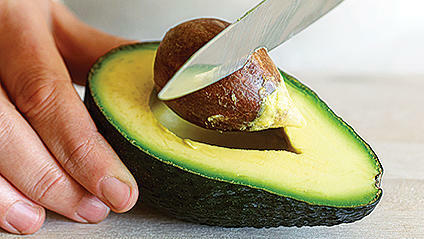 If you want beautiful, perfect slices and dice, score skin down center with a paring knife and carefully pull off peel. 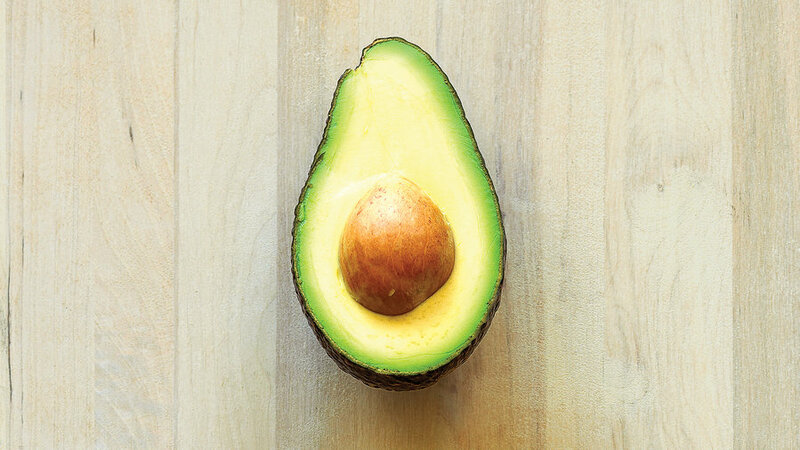 Instead of sprouting an avocado pit like a preschool project ― the resulting harvest, if any, will take at least 5 years and may not taste very good in the end ― buy a young tree. You can grow a Hass in Sunset climate zones 16, 17, 19, 21, 23, and 24; for zone explanations and complete growing instructions, see the Sunset Western Garden Book or sunset.com/climatezones. Along with an appropriate climate, give your tree enough space (canopies can spread 30 feet); excellent drainage; and enough water so that soil is moist but not wet.